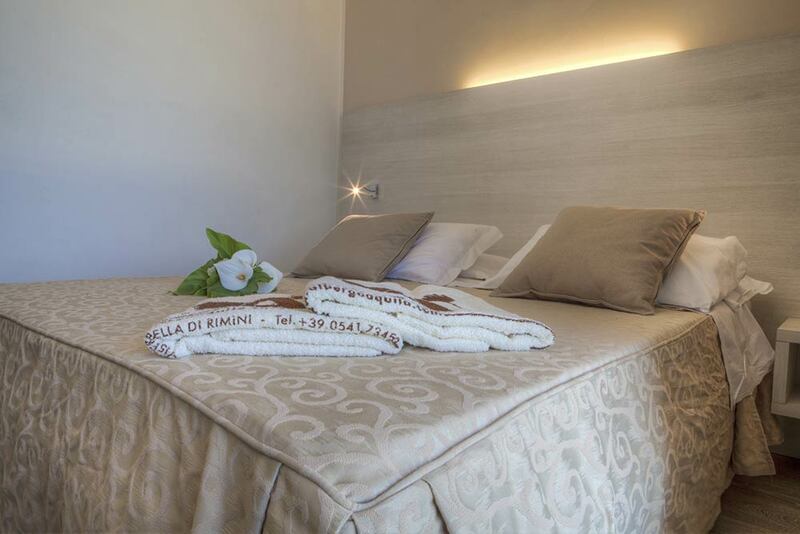 The Superior Rooms of Aquila Hotel in Viserbella are perfect for families with children, but also for a holiday with your loved one or friends. These completely renovated accommodations are divided into Superior and Sea View Superior. 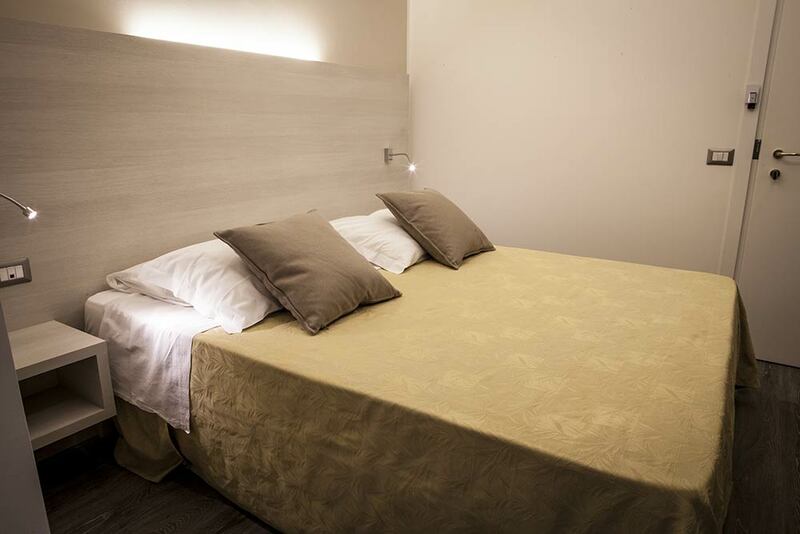 These beautiful recently renovated rooms are the hotel’s flagship and our pride. 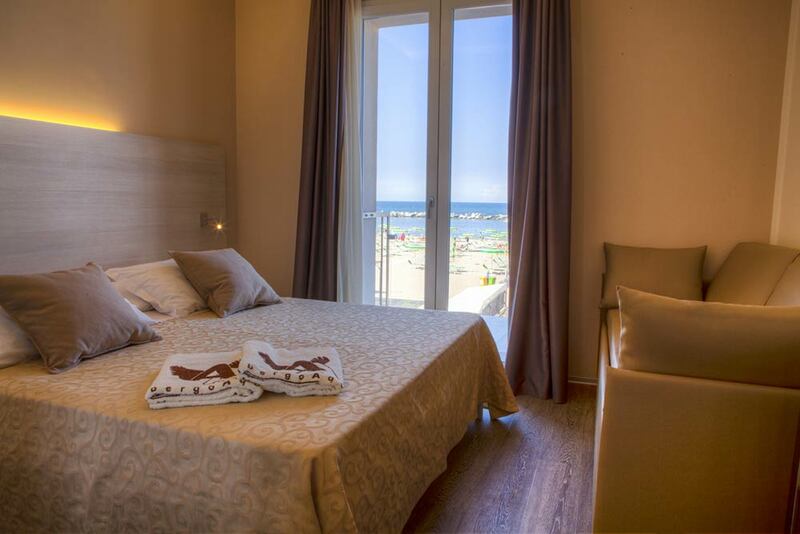 The Superior Sea View Rooms are ideal for those who want the best out of their Rimini Holidays and want to treat themselves to ... sea emotions! In these oases of tranquility and comfort you will find stylish furnishings, design details, comfortable beds, an elegant bathroom with crystal-glass shower box and lots of services designed for your relaxation. Newly designed rooms with French-style balcony and furnishings with warm and inviting tones. The walls have been made from highly insulating and totally natural materials including paintwork on the walls. 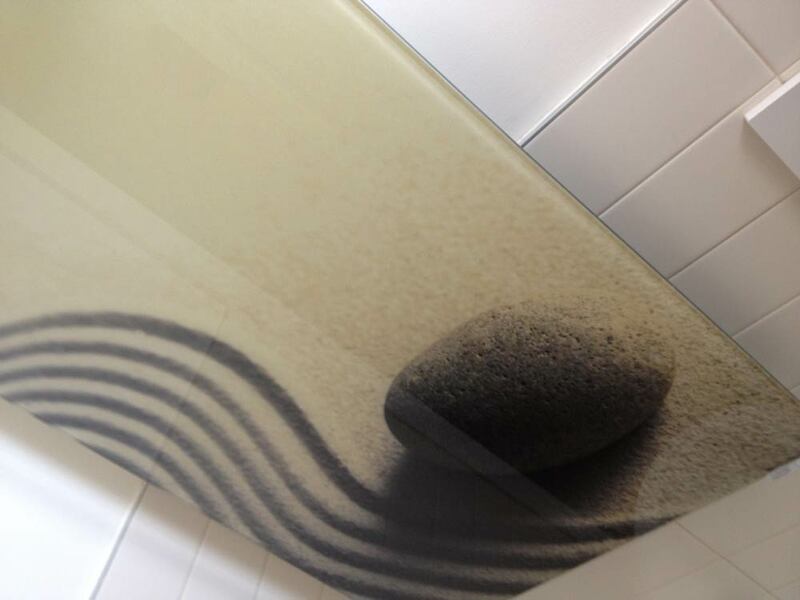 The bathroom, comfortable and elegant, has a large crystal-glass shower box with mosaic tiles.